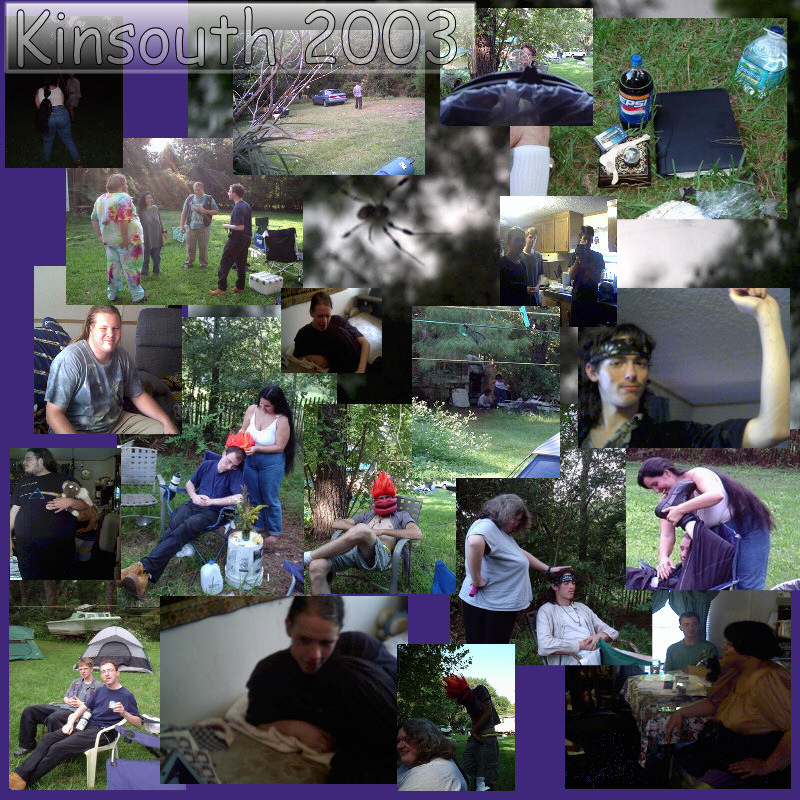 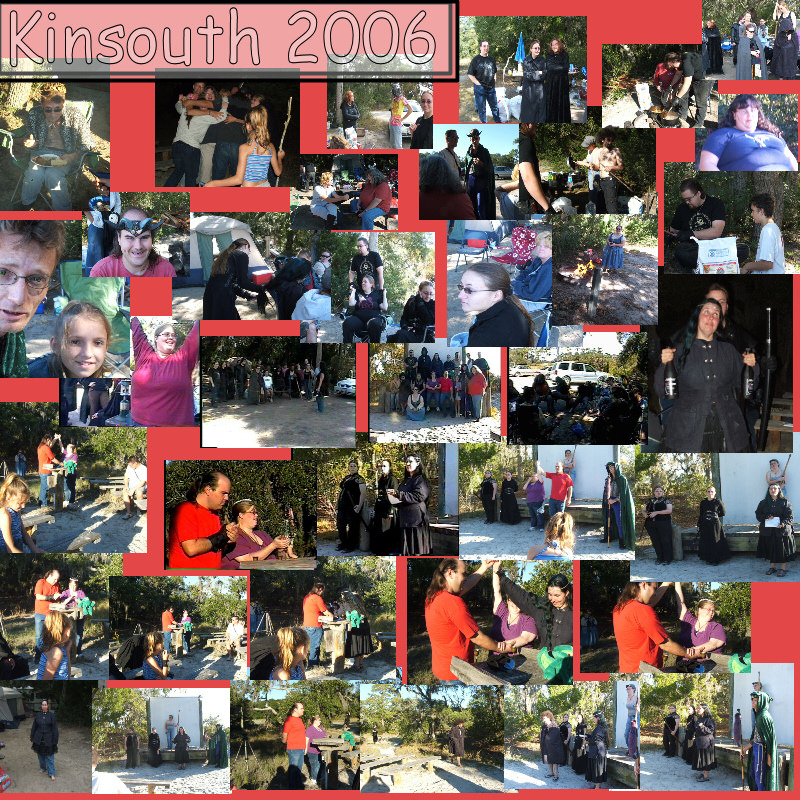 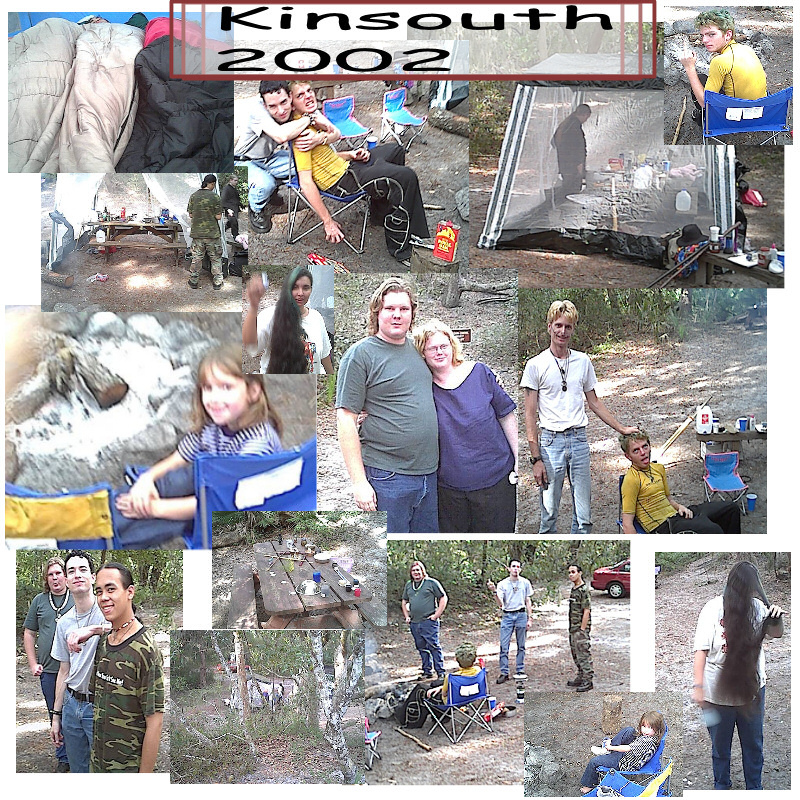 Oh ho, you have found our collage gallery of Kinsouths Past. 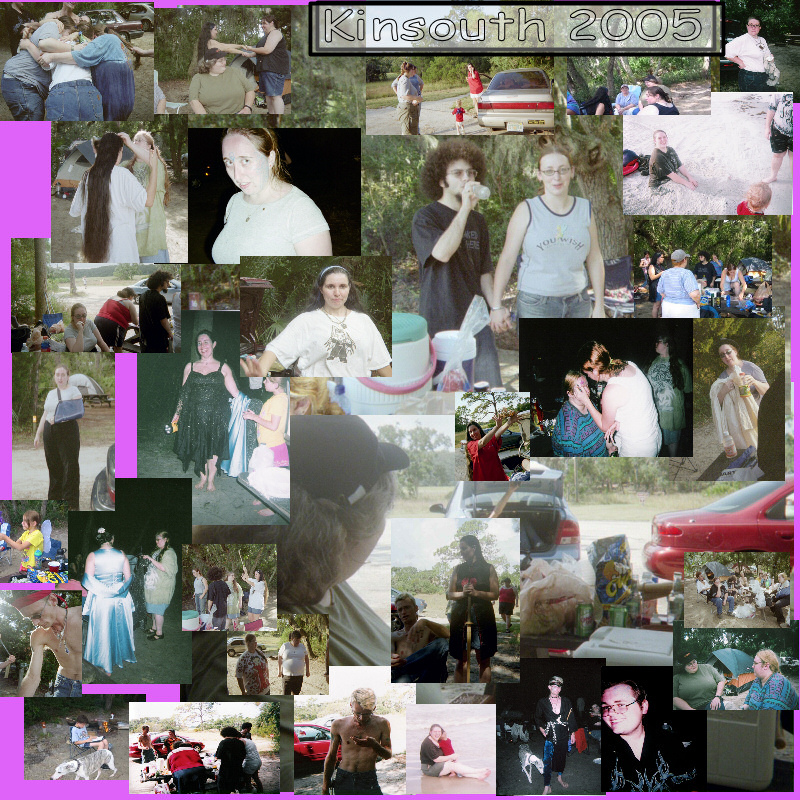 Feel free to click a thumbnail to see the image. 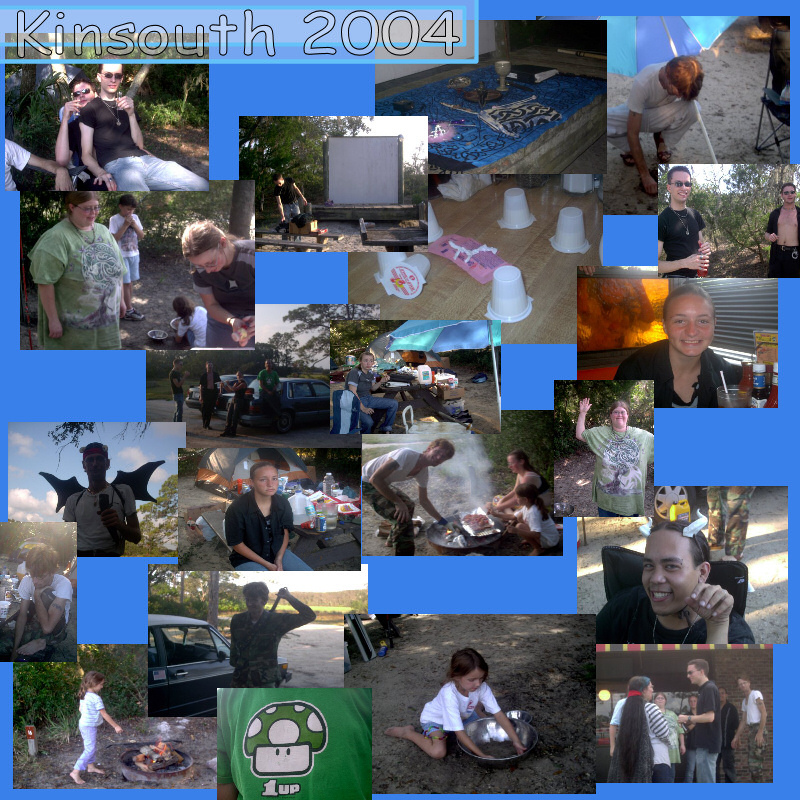 As soon as I remember where the hell I put the bloody pictures.